* Where it is appropriate, some names of providers or staff have been altered for security and privacy reasons. Any resemblance to actual persons is purely coincidental. In late 2017, the team at Nicklaus Children's, led by Dr. Nolan Altman, Chief of Radiology, and Elise Hermes, Chief Nursing Information Officer, selected ZenSnapMD to close the visible light imaging gaps in their workflow. With 440,000 outpatient visits per year and more than 168,000 imaging studies performed, even a few minutes saved in a study could result in a huge win. The ultrasound staff realized even greater benefits immediately, since every vascular malformation study includes mobile clinical photos. In many cases, the department has reduced the original exam time by half, simply by launching the WinguMD app from the standard-issue iPad in the exam room, and capturing the required clinical photos in seconds. the WinguMD app," says Katrina Minalla, Ultrasound Supervisor. "We no longer have to call the PACS team and wait for their availability to include mobile photos in our exams. The study is done faster, the ultrasound room is available for the next exam more quickly, and most importantly, our young patients are not kept waiting because we can now finish the study quickly and focus on their comfort and care." 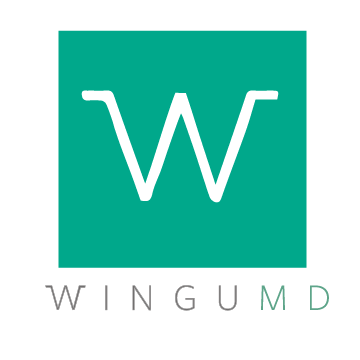 Working closely with the Radiology IT team, WinguMD has designed a dataflow that utilizes the hospital's existing IT ecosystem. Users are up and running quickly thanks to the familiar social-media style interface. Nicklaus Children's plans to record the care team's mobile chat dialogue for each encounter into the EHR. WinguMD is designing this function now and will deploy a new version of the app with these features in early 2019. 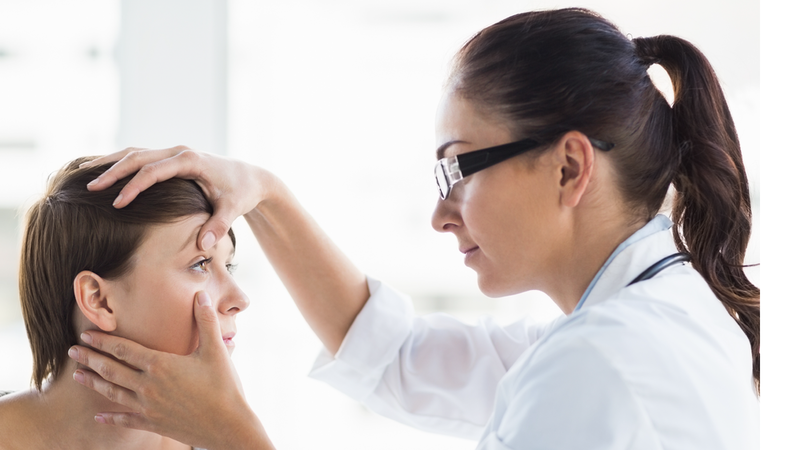 Dr. Allison*, an oculoplastics surgeon whose activity is driven by an encounter-based workflow, sees 40 patients a day and practices out of multiple facilities. She acquires photos using her smartphone for each patient, which consist of an order sheet and multiple clinical photos. Each set of photos has to be correctly labeled per patient, and then associated with each patient's file in the appropriate EHR and assigned to the correct patient encounter. No problem, right? Wrong. These images don't have an accession number. They weren't ordered ahead of time. What to do? End patient encounter in facility’s EHR or patient record system. There is no later! All patient information has been accessible to everyone on the enterprise since the moment of acquisition and transmission. Now you have read how our customers are saving time and money and avoiding accidental HIPAA penalties. It's time for you to figure out your cost saving using our handy Microsoft Excel worksheet. We did build all the formulas so all you need to do is to plug in a few numbers to see how you can realize your own cost savings.